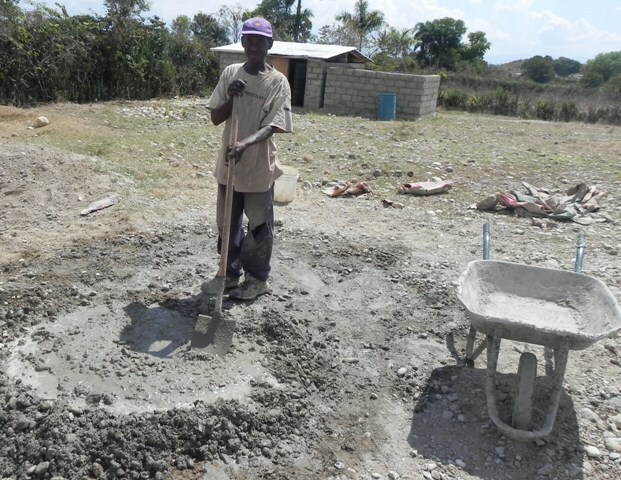 Progress has continued on the three permanent classrooms we began last month. 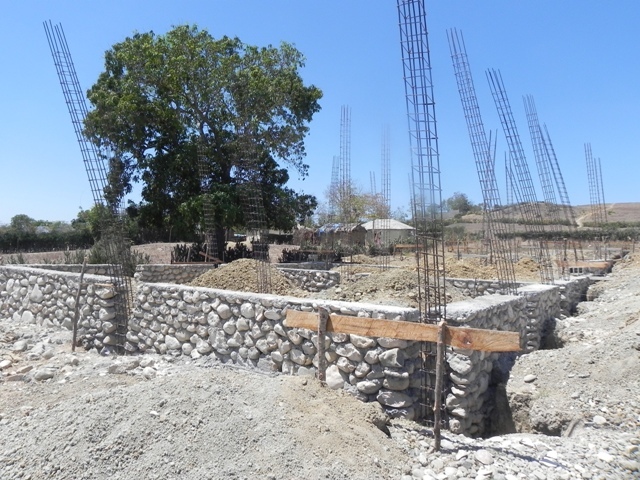 In order to complete these classrooms and continue providing free education to our over 190 students, we have set an ambitious fundraising goal for the next three months. If you would like to donate your gently used furniture, households, clothing, etc. please contact CRDFund@gmail.com. Will pick up from your home anywhere in the Fox Valley. 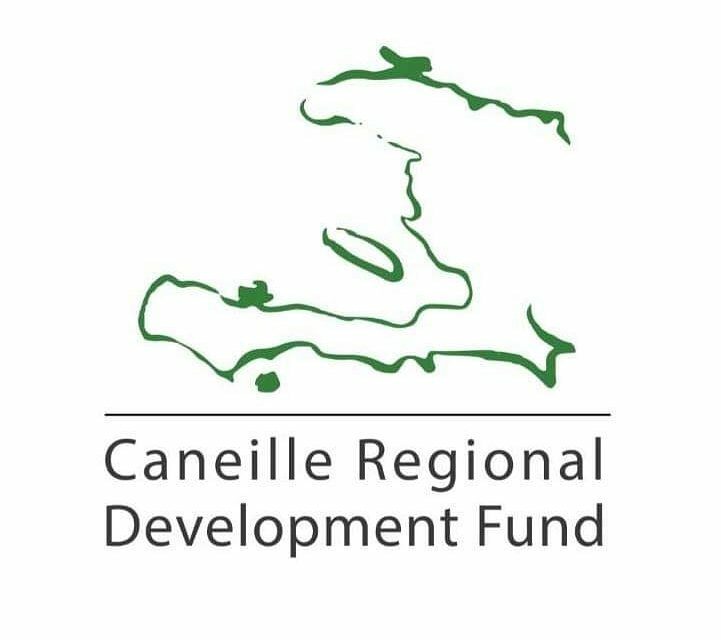 The Caneille Regional Development Fund presents Voyage to Haiti, featuring Haitian and French classical, folk, and voodoo music performed by the Crossing Borders String Quartet. The music will include string quartets by French composer Darius Milhaud, by Haitian composer Julio Racine, and string quartet arrangements of Haitian folk and voodoo music. Attendance is free, however, free-will donations and silent auction proceeds will benefit the Caneille Regional Development Fund. This concert is brought to Lawrence University by the Students’ War Against Hunger and Poverty (SWAHP). Volunteers are needed for this event, please e-mail CRDFund@gmail.com to register, otherwise be sure to swing by for a delicious brat or burger. You have until April 25th to get your Spring bulb order in to receive them by mid-May. Bulb packages are $6 each, half of which goes to CRDF. 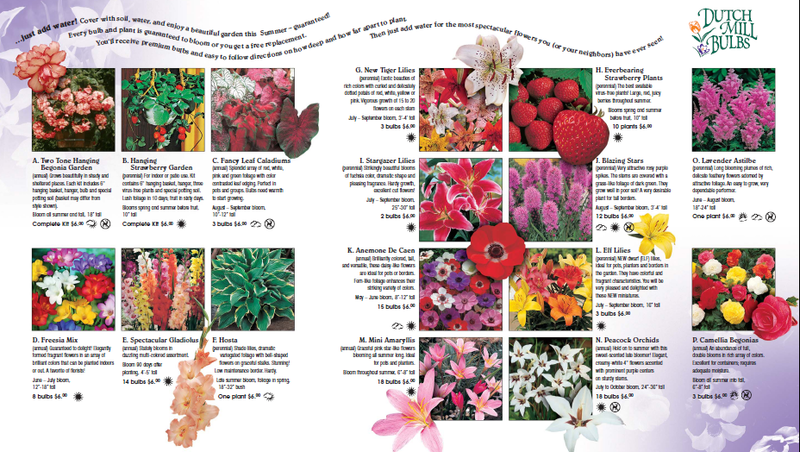 A variety of bulbs are for sale including hanging strawberry gardens, tiger lilies, and peacock orchids (click on the image below to view complete selection). Do your co-workers like chocolate? Candy bars are $1 each. The brat fry fundraiser has been rescheduled for this weekend, Friday, July 1 and Saturday, July 2 at Pick-n-Save on Jackson Street in Oshkosh. Hours are from 10-4. Hope to see you there.